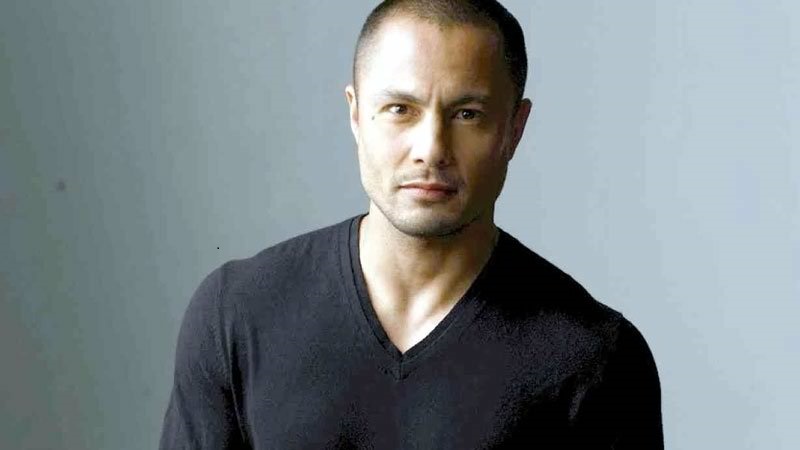 After five years of being with TV5 network, Derek Ramsay has finally returned to ABS-CBN. As reported on the statement by ABS-CBN Corporate Communications Division, the award winner actor recently met with the Kapamilya network executives to resolve the issues arising from his transfer back in 2012. Derek returned to the Kapamilya network via the upcoming Star Cinema movie 'Kasal' with Bea Alonzo and Paulo Avelino.